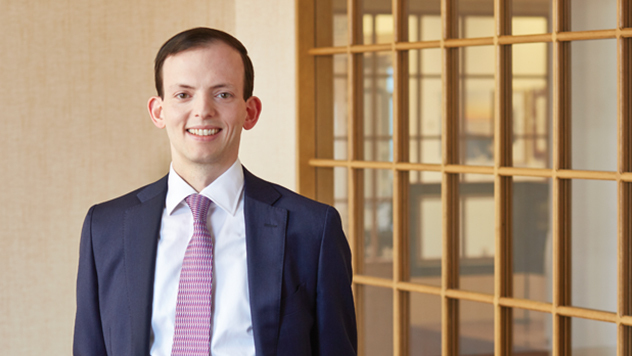 Before joining the firm in 2015, Andrew S. Palen was a senior analyst at Armistice Capital (2013-2015) and a summer associate at UBS Global Asset Management (2012). Prior, Mr. Palen was an associate at Comvest Partners (2008-2011), and an analyst at J.P. Morgan (2007-2008). Mr. Palen received a Bachelor of Science in Business Administration from Georgetown University in 2007 and a Master of Business Administration from Columbia University, where he was a member of the Value Investing Program at The Heilbrunn Center for Graham & Dodd Investing.